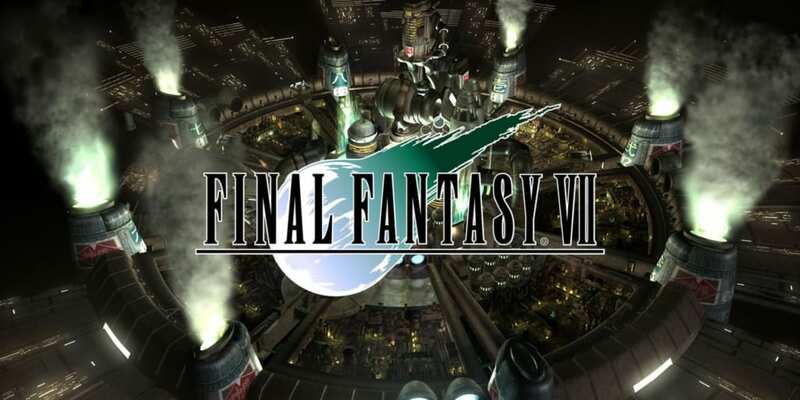 A complete walkthrough for Return to Rocket Town and Cosmo Canyon in Final Fantasy 7 (FFVII) including enemies encountered, obtainable items, and boss strategy guides. 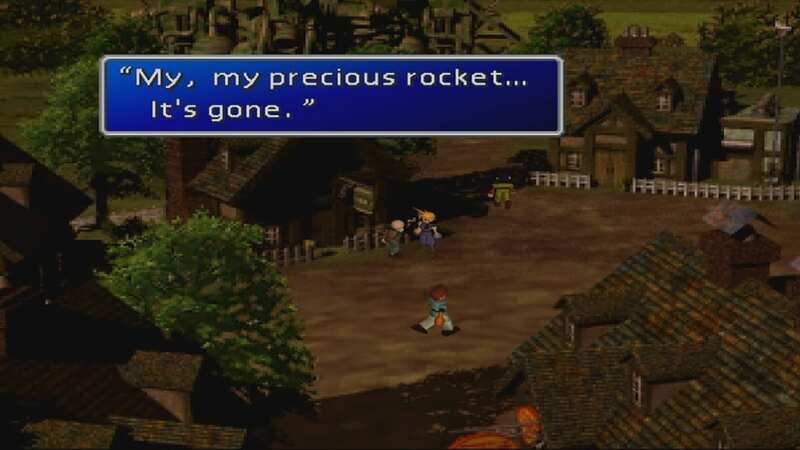 Venus Gospel Man in front of the Rocket Town Item Shop (post-Shinra No.26 Rocket explosion). 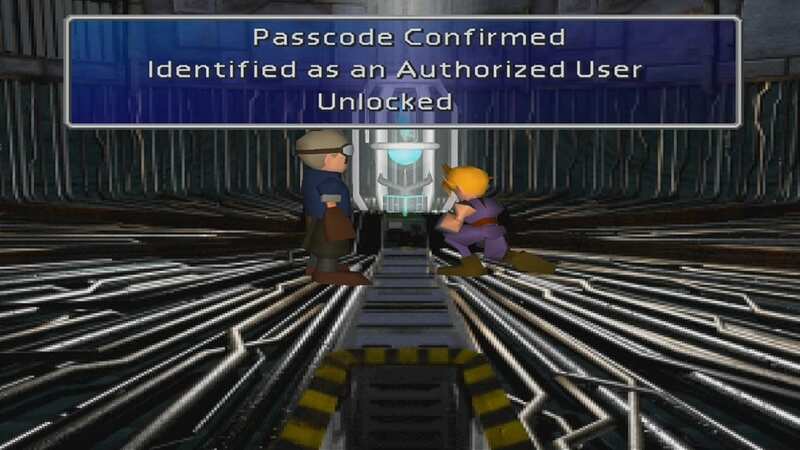 Before going back to Rocket Town, make sure that you already acquired the Key to the Ancients and the Huge Materia from the Red Submarine. 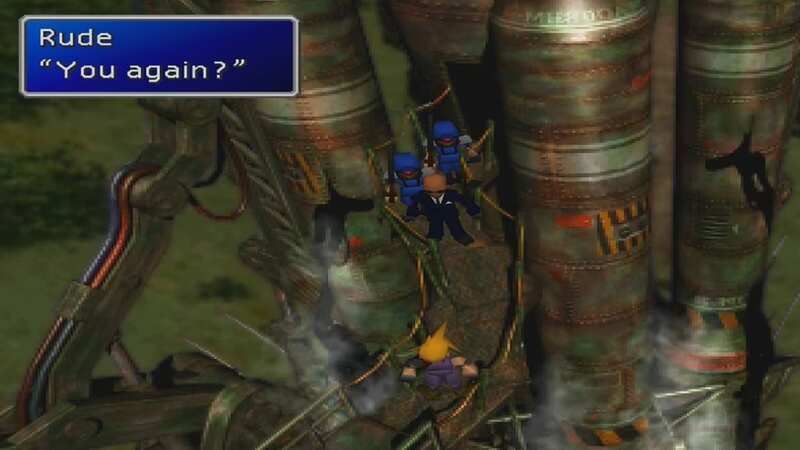 While fending off enemy Shinra Soldiers, go up the stairs in the front of the rocket. Cid will automatically join your party for the boss battle. Climb up the ladder to initiate the boss battle. Boss Battle with Rude. 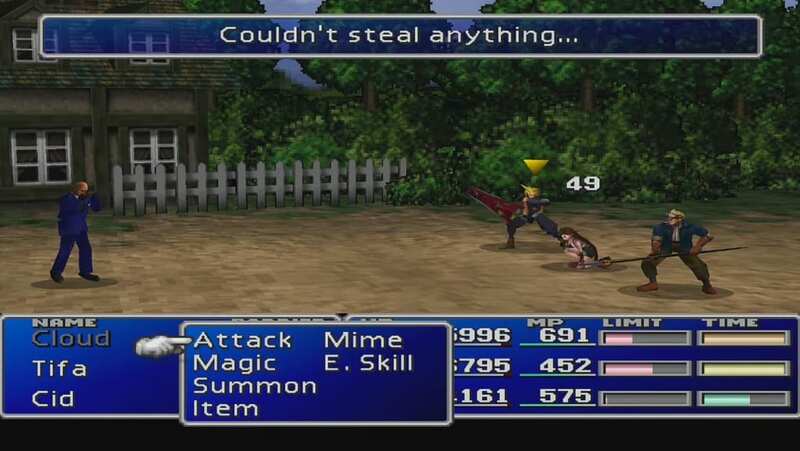 There is no need to put much effort in equipping Cid with proper Materia since it is a repeat boss fight. 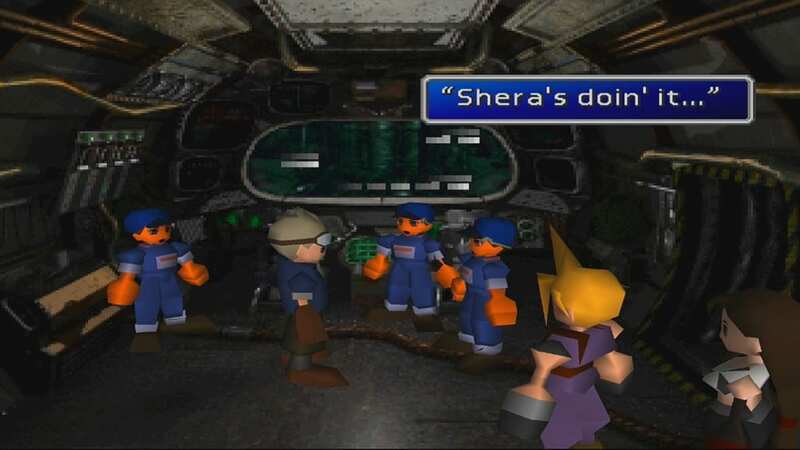 After defeating Rude, enter the Rocket while fighting enemy Shinra soldiers. Proceed to the cockpit. Then, the team will be locked and launched into space. 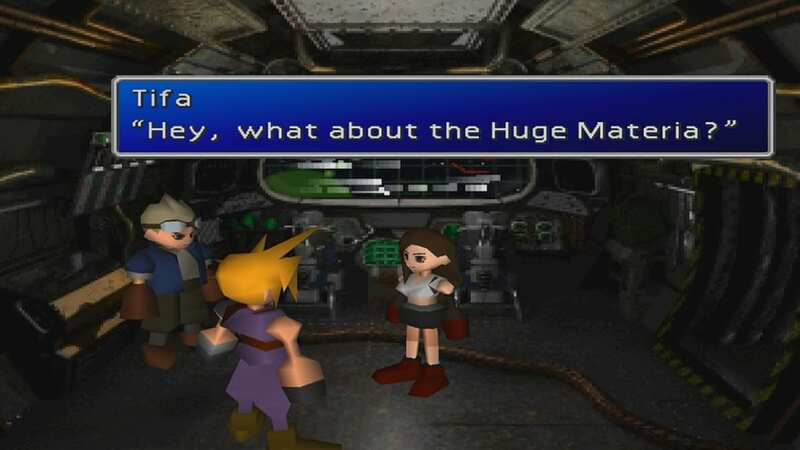 Proceed to the right doorway leading to another Huge Materia. Climb a ladder through the duct to reach the Materia Room. 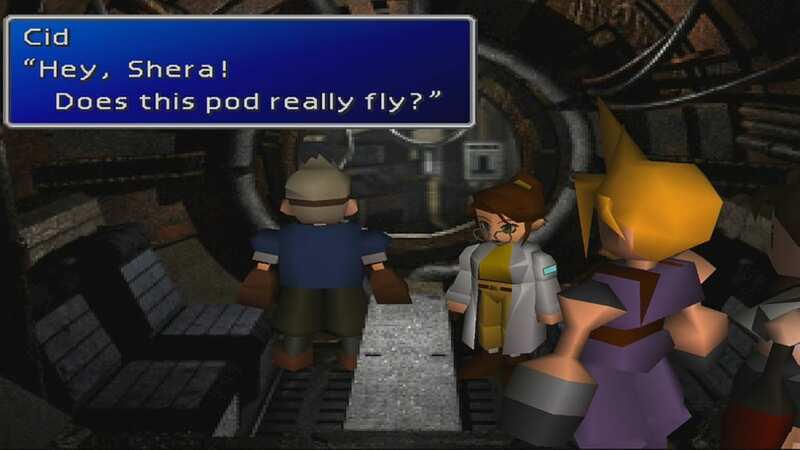 After acquiring the Huge Materia, go back to the cockpit and then towards the ship’s hallway. Go to the Rocket’s engine room and watch a cutscene. Follow Shera to the Escape Pod. 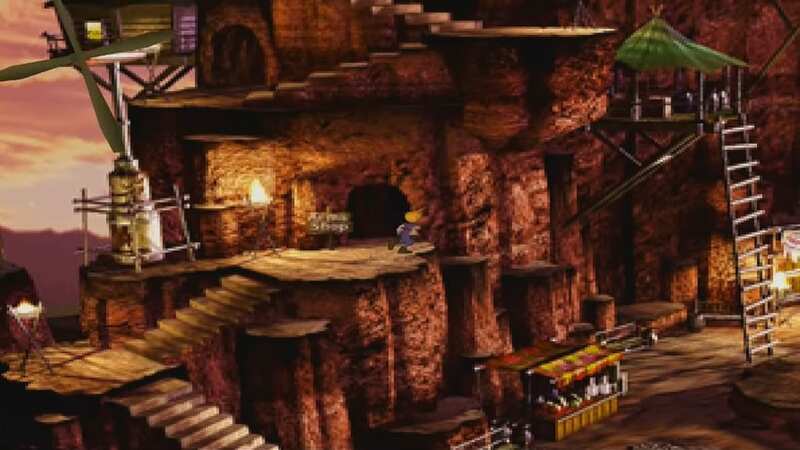 After landing again, Red XIII will suggest returning to Cosmo Canyon to meet up with Bugenhagen. 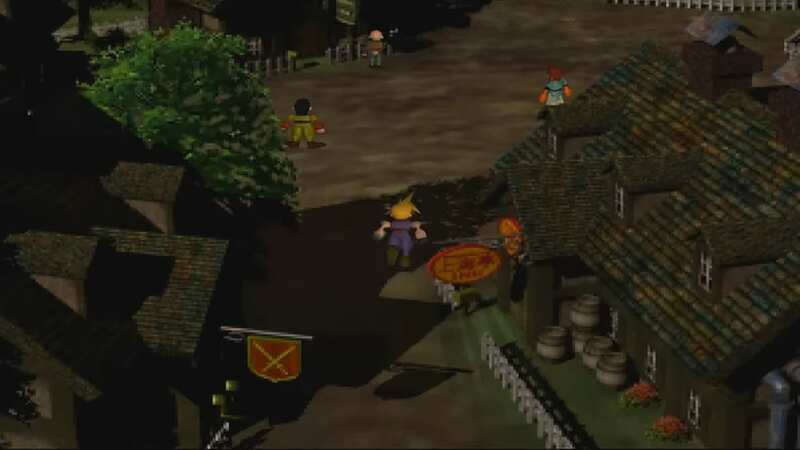 Go back to the Rocket Town first and look for a man in front of the item store. Speak to the man three times and he will give you Cid’s Ultimate Weapon Venus Gospel. Travel to Cosmo Canyon via Highwind. Proceed to the stairs leading to the observatory. Enter Bugenhagen’s device from the entrance and speak with him. 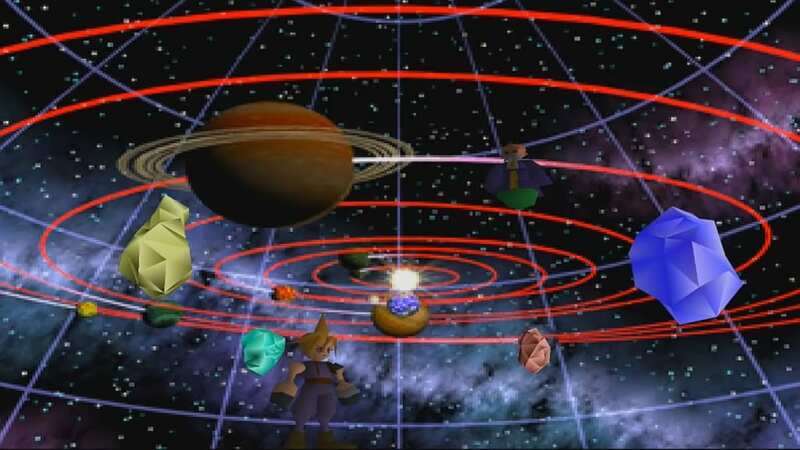 Leave the Cosmo Canyon observatory and you will automatically appear in the Highwind with Bugenhagen inside. Head to the Forgotten city. 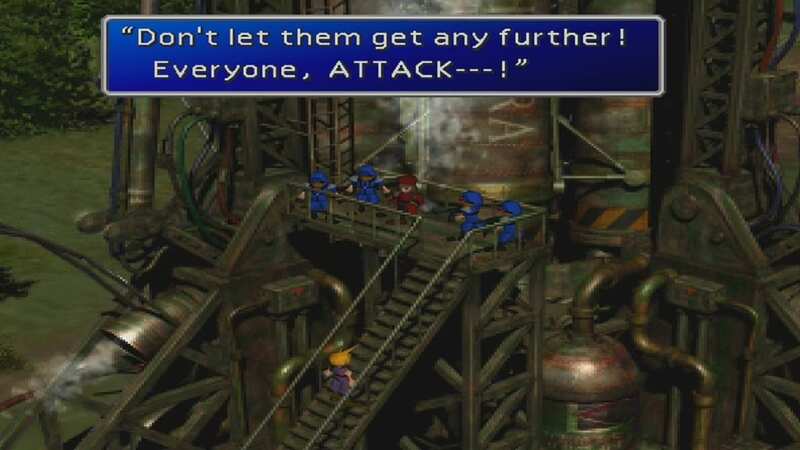 6) While fending off enemy Shinra Soldiers, go up the stairs in the front of the rocket. 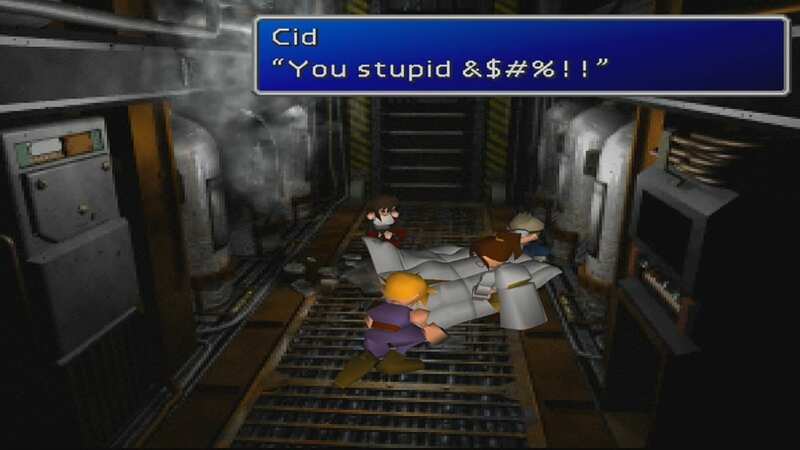 Cid will automatically join your party for the boss battle. 7) Climb up the ladder to initiate the boss battle. 10) Proceed to the cockpit. Then, the team will be locked and launched into space. 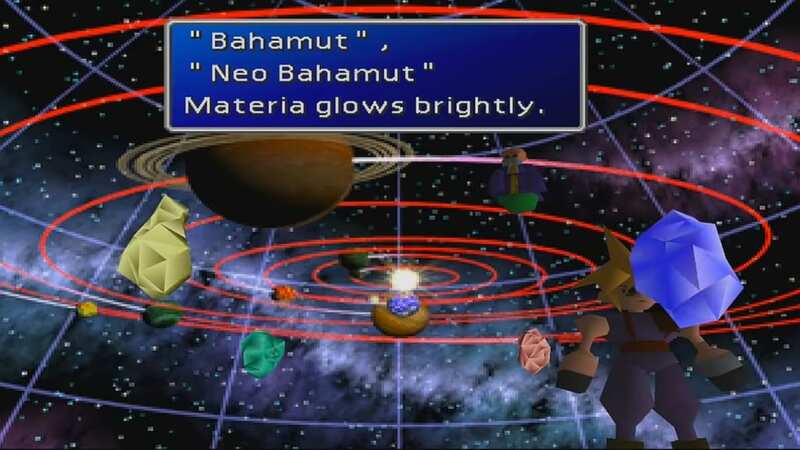 11) Proceed to the right doorway leading to another Huge Materia. 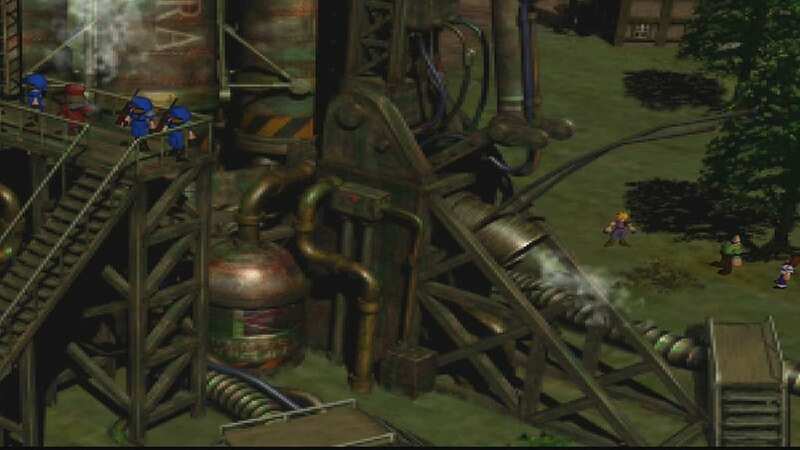 16) Go to the Rocket’s engine room and watch a cutscene. 17) Follow Shera to the Escape Pod. 20) Speak to the man three times and he will give you Cid’s Ultimate Weapon Venus Gospel. 22) Proceed to the stairs leading to the observatory.